The classic vacation destination can be so much more with the help of one of our IATA-certified agents. From knowing which island to choose to offering suggestions on the best surf spots, we can create a Hawaii itinerary that will be your favorite vacation yet. 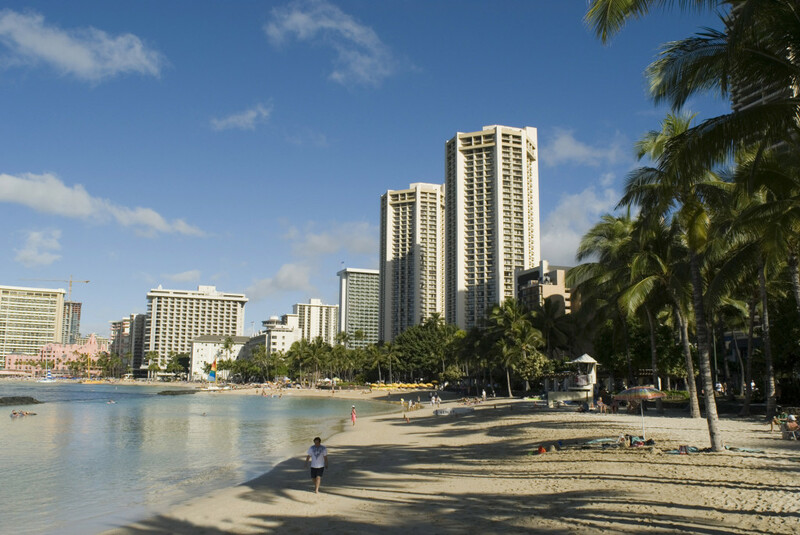 Whether it’s exploring the beautiful culture of the island, shopping at the various hand-made jewelers, or just laying out in the sun with a tropical drink, Hawaii has something for everyone. Beautiful beaches, great sun-bathing, and a whole lot of exploration await you on the beautiful Hawaiian Islands, no passport needed. While you’re there, we can even help you book a tour to check out a pineapple farm or a local distillery. Whatever your idea on fun in the sun is, we can make sure you get there in style, all while finding the airfare and hotel prices that will leave you feeling great.